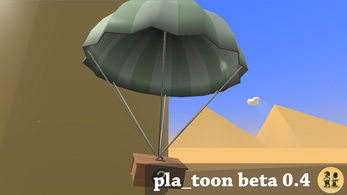 - Airplanes drop para-crates with powerful items in them throughout the rounds for the first player that reaches them. 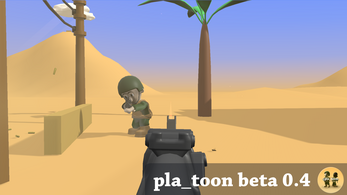 - Players weapons can be shot out of their hands. - Players belt grenades can be shot, making them expode instantly! 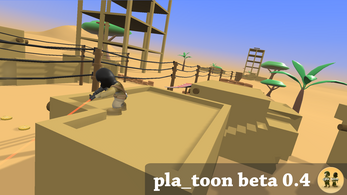 - Smooth but responsive physics based movement. 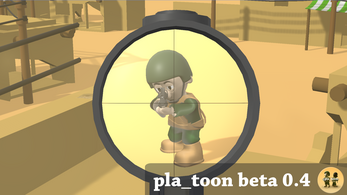 - Shooting a player with a bazooka at close range carries them away with the rocket, smashing though any walls in it's path. 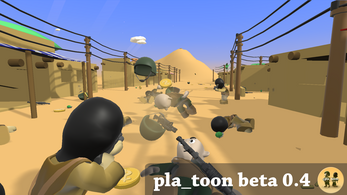 - Single-player (play the GameModes against/with bots). - Online-Multiplayer (Host and join your friends servers online). - Optional blood hit effects. 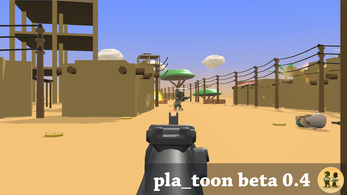 My vision for pla_toon is an online multiplayer first person and third person shooter, with vehicles, highly dynamic destructible environment, smooth physics based movement of players and vehicles, mixed with adventure style elements, supporting as many simultaneous players and bots as I can optimize for, and of course rideable ostriches! 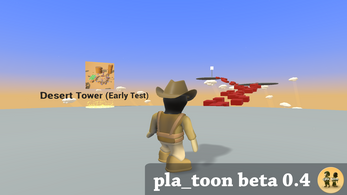 My name is Braden, this is a game I've wanted to make since I was a kid and I'm finally doing it. at the time of writing this there are over 47 dev vlogs (available at pla-toon.com or youtube www.youtube.com/c/bradenlehman) documenting the process of making this game. Needless to say I'm excited to see what the game looks like when it's finished. New update and first Mac version are up! I had completely forgotten about pla_toon and am glad to see it's progressing somewhat. 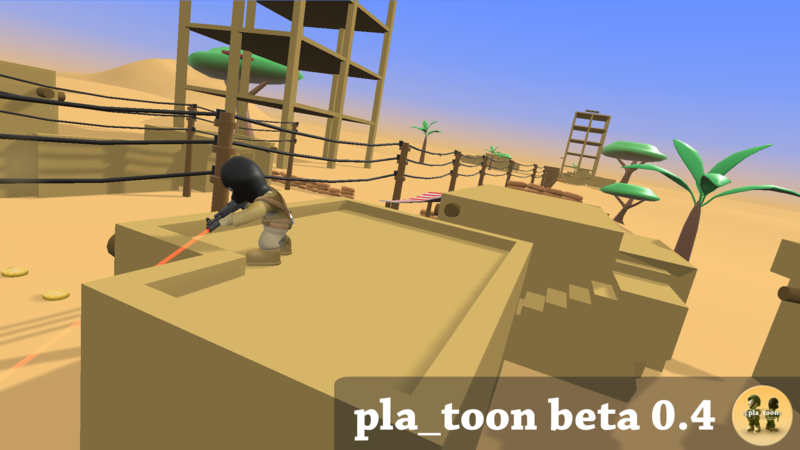 It's cool little shooter and is great to play. Here's a play I did last year. when you add the game in steam the game will be free or what? Hi, I purchased the original Sup-Ed and some of my friends like to play on the earlier versions, would it be possible for me to download the earlier Sup-Ed (I play on mac if the helps). Great, looking forward too it! Hey, thanks for the game, but my brother and I played again after not playing for a few months, and I feel like a lot of the fun parts have been removed. We used to go on desert tower and try to reach the top of the babel like tower, while the other tried to stop him. The only way to reach the building was to rocket jump on top. With the new tower, and the sniper being only there, it's become impossible. We used to fight in the forest map, but now that map is gone. The plane with inverted x axis is nearly impossible to control, and impossible to aim at the ground. The running animation sometimes stops, and we get stuck on our heads jumping stupidly all the time, and the controls feel like we're sliding all the time. Hey thanks for letting me know! Glad to hear you and your brother play the game, I grew up playing games with my brothers and it was my favorite thing to do. You're right about there being less to do in this version at the moment, and the bugs, I didn't actually remove anything tho. 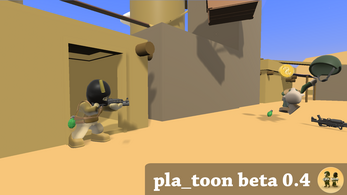 I'm rebuilding the game inside of a new game engine that will let me build a bigger multiplayer game. So for a while it will have less features then the last one sadly:( but after a while it will have more then the old one did. Hi, is this game only playable through LAN? No online internet play? Thanks, so if you add the game to Steam I too will be able to host my own online game? No problem, yeah that's my main reason for wanting to be on Steam. I'm filling out the Steam paper work today so we'll see how it goes. 2. Know your external ip address (searching "whats my ip" on google with give you this) to give to your friends so they can join. Hey are you on the Mac or Windows version? Thanks man! :D I'll run some tests to find out what might be causing it. I haven't seen it crash on mine yet, do you know if you're on the 32 or 64 bit windows version? Just redownloaded the game and it works! Thanks so much for your help. I also just found out that you planes are destructable and if the plane has no wings at all (even the tail wings and rudder) It still flies. You get about 1 second of full control, then the only control available is the rudder. Awesome! no problem, glad it's working again. 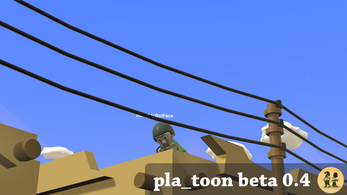 I made a note of the biplane bug so I should have it fixed soon, thanks! Hello! Why did the Unity version disappear ? The game was easier to start, and had better things to it, (in my opinion) is there a way to download it again? Oh, by the way, is it possible to host with port-forwarding on the Classic version? Braden could you put the last version that you took out of the game but in 32 bits? is that my pc is a 32 bit windows and I would like to play the latest version of the game but I can not find the 32 bit one, I only see the previous one. Hey I tried it a couple months ago to and it kept giving me an error. I'll look for some tutorials and try it again tho. Hopefully it works, I know there are actually quite a few players that use 32 bit windows. 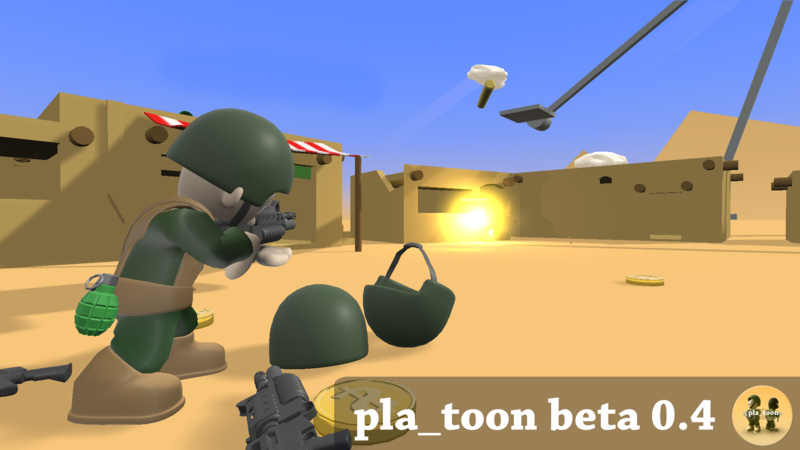 p.s can you add some Easter eggs me and my friends love to mess around and find small glitches or Easter eggs and exploit them. 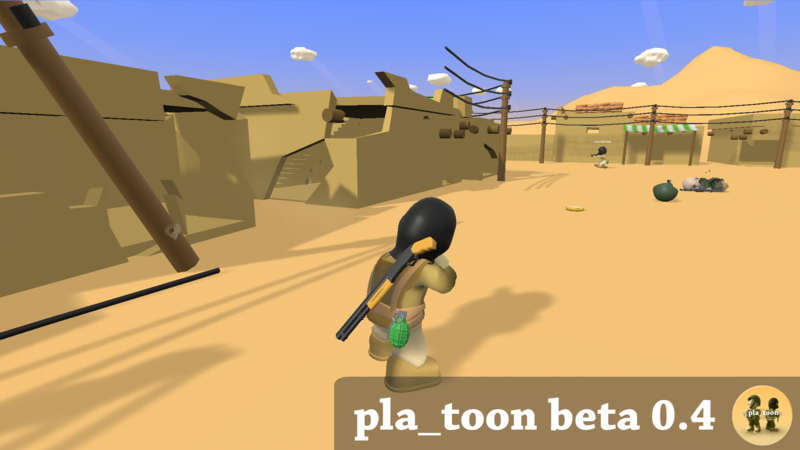 I'm hoping to have the Mac version available soon, when I was making the game in the Unity3D game engine all I had to do was press a button in the editor to make the Mac version. But on Unreal engine I have to install the editor on a Mac and export it that way. So far I've tried borrowing a friends Mac but I think it was too old because the editor wouldn't open, then I tried installing a virtual Mac OS on my windows PC but the editor wouldn't open in that. Lol so I'll have to get a hold of a newer Mac I guess. I like the Easter egg idea! I'll come up with some:) thanks for the feedback! Will there be an ETA for an updated mac version? Hey Chilean, I think you're right bots would be fun! 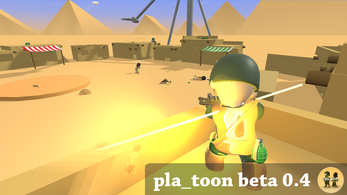 I've got a long list of features to add to the game and bots are on it. And thanks I'm glad to hear you like it! Great job. Very nice game !!! 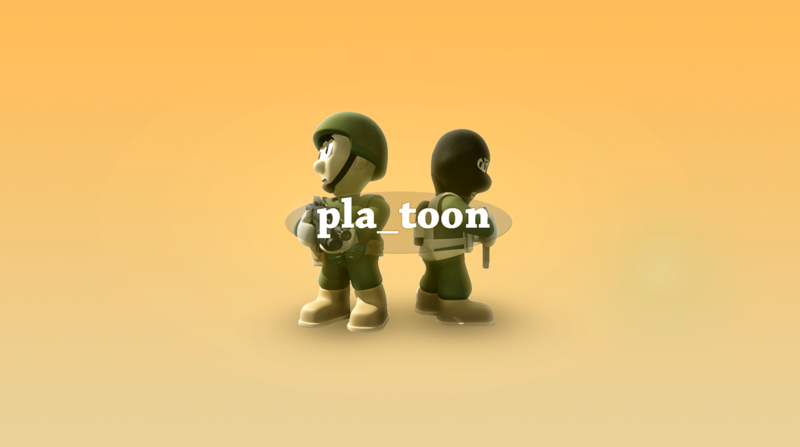 I've been trying for weeks to run this game but everytime I try to it gives me a message saying "the data cannot be found"
If you renamed, deleted, or moved the "plaToon_Data" folder it won't be able to run. It would be awesome if you could add online multiplayer to this. I think so too, I'm looking into what the options are for having online servers. Thanks for the feedback! Are you going to uptate the game? Does it freeze when you load a level or just at random? Also you can press Alt+F4 (on windows) to close the game if it stops responding. i get one second to move then freze. Shoot it works on mine and my friends computers. I would try making sure your graphics drivers are up to date. I'm also working on a new version now so if updating your drivers doesn't work maybe the new version will work better. 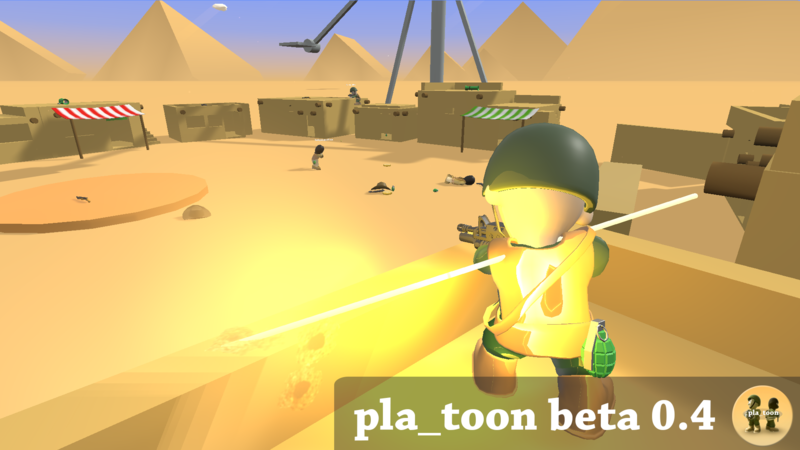 What is wrong with the servers? Why can't I play with people? 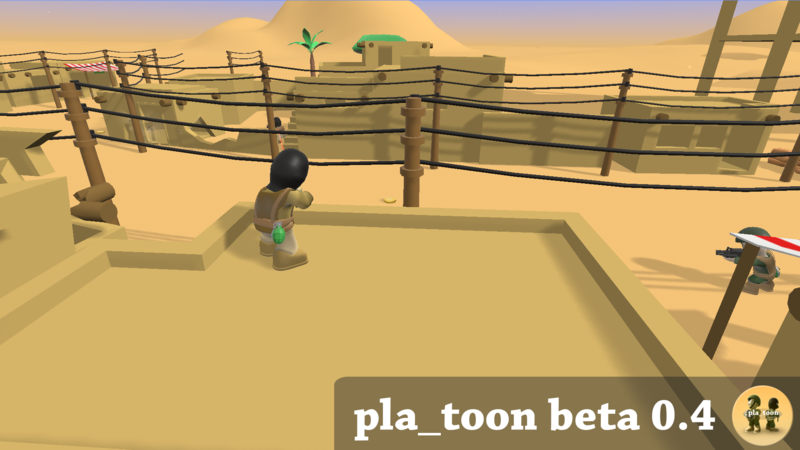 When do you think that you will re-add planes? 1. i really love this game and mechanics there are really smooth. 3. in a couple weeks i am going to buy the game when i get paid lol, i love it so far and i am sure it will progress even further later. Hey! It's me again. Love the new version; but the crates never seem to hold anything for me. Is it a random chance thing, or is my game just buggy? I still see people running around with snipers and rocket launchers, but all the crates I open have nothing. Zilch. Nada. Just curious; love the work. There is a bug in the newest version where if you look up you can see your body. 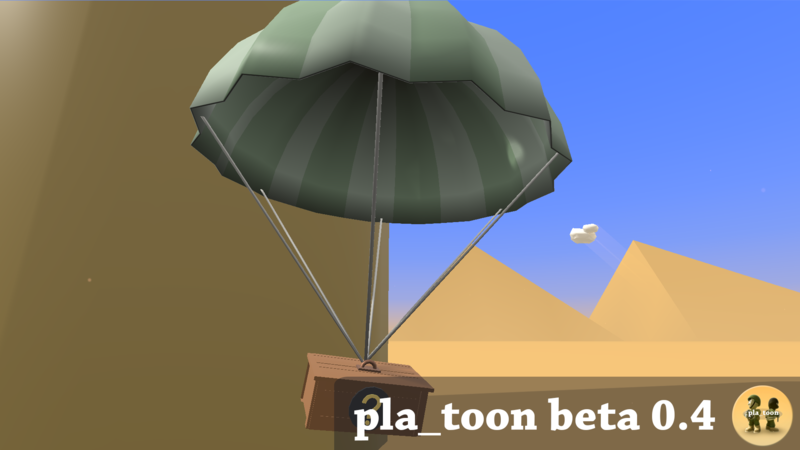 also good job with making the para drops be dropped be planes.